← [CZ] Infocentrum Salé: Únorový newsletter je venku! 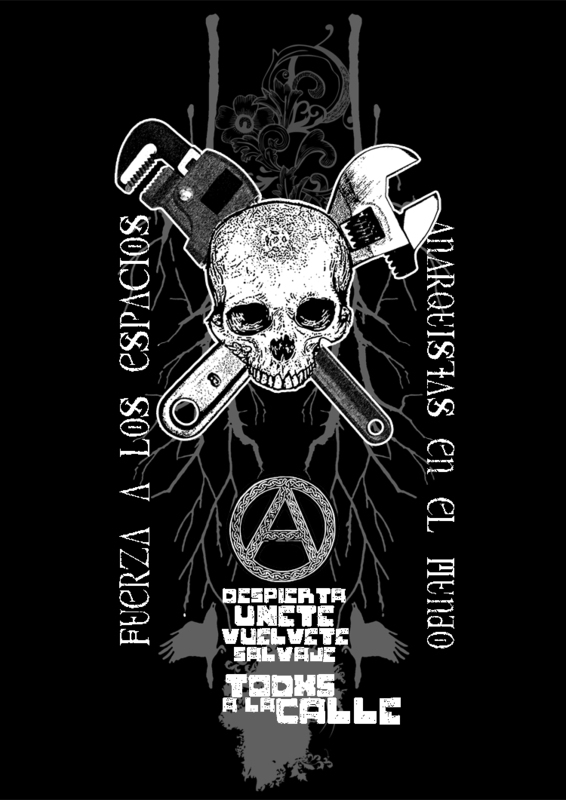 This entry was posted in Black February, Direct Action and tagged Casa Naranja, Latin America, Mexico, Tlalnepantla. Bookmark the permalink.